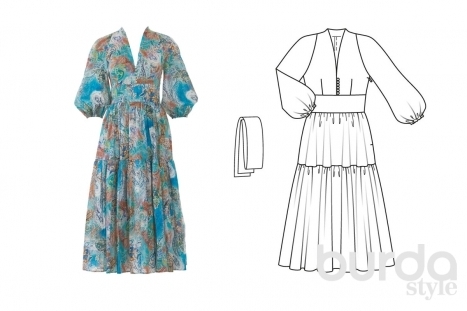 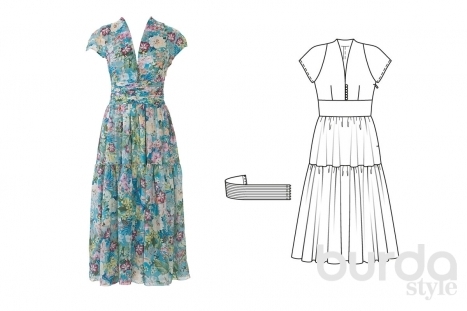 My Sewing Factory: Mini-Preview da BURDA STYLE de Julho!!! 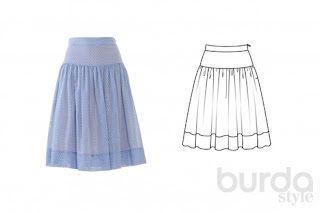 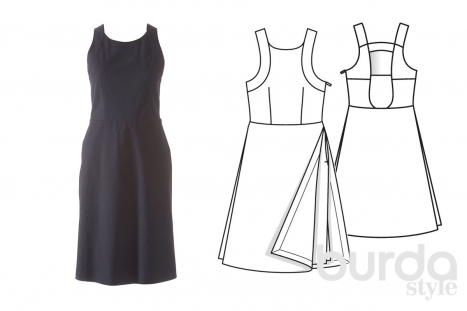 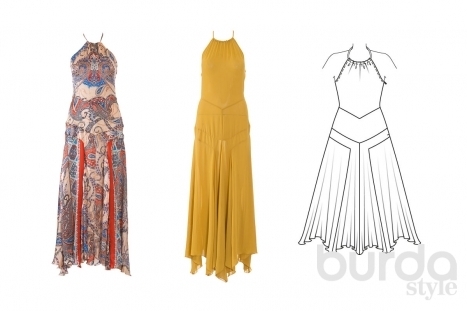 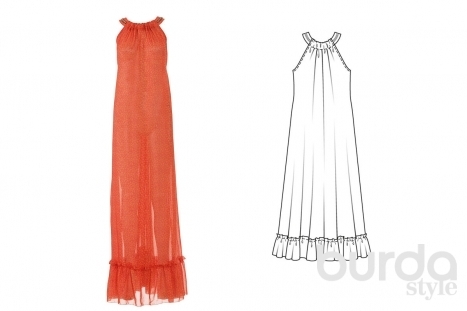 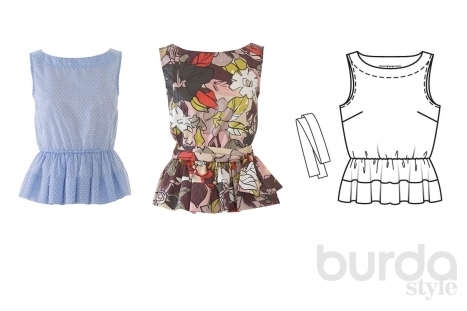 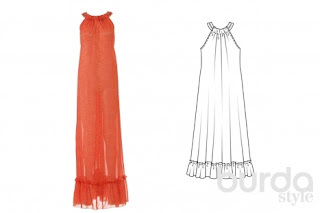 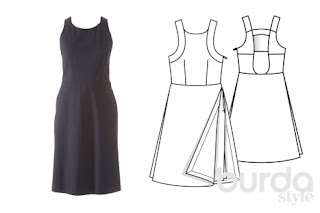 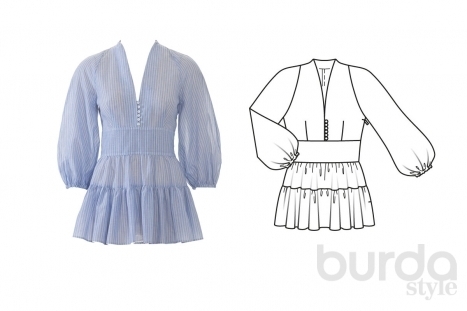 It looks like Burda Style July is going to be beautiful! A Burda Style de julho (ediçao alemã): oh mondiê, que linda!